Join us for Govfest’s black tie event. Come mingle with artists and allow our wine connoisseurs to guide you through delicious pairings while you take in the fine art on display. 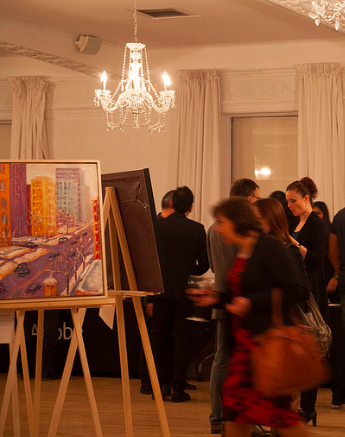 Our Passport to Wine and Art Soiree always includes the work of over 50 artists and the best wines along with celebrity speakers and special guests. Stay tuned for information on how you can submit your work to this years show!